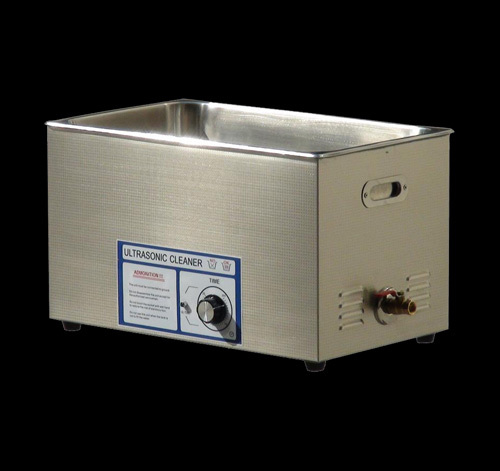 30L ultrasonic printhead cleaner is the largest size in our digital series,it have a 8 gallon ultrasonic bath and the powerful transducer is up to 600w , it can rapidly remove the oil stain,grease or the stubborn dirt and make the tough cleaning jobs become easier. Timer :Mechanical-type turning knob showing the time setting is between 1- 30 mins . Drainer : Easy to drain the dirty water out,then you can clean the tank.ONLY for 10L to 30L.All of this will be a good assistant in doing your cleaning job.